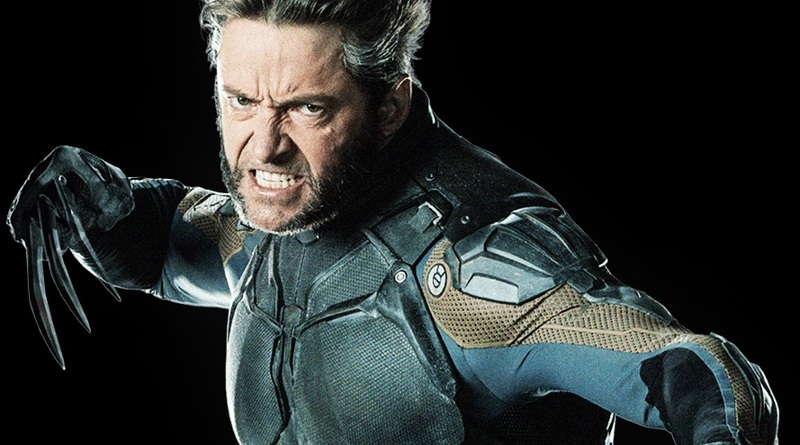 X-Men: Days of Future Past is now in cinemas (our review here + interview with Hugh Jackman and Premiere interviews), and with a projected opening weekend of over $100 million in the US, it looks set to be the biggest instalment of the franchise yet. As always, there were plenty of huge moments in Bryan Singer’s “inbetweenquel”, though there’s a good chance that you will have missed a fair few of them, especially as some even required an in-depth knowledge of the previous movies and the comic books that they’re based on! We’ve listed both those and some other major talking points below, and it would of course be great to hear your thoughts on them (and any we’ve missed) in the comments section below. Needless to say, there are spoilers for X-Men: Days of Future Past ahead! Just as Professor X’s return from the dead is never explained (perhaps we’re just supposed to figure it out for ourselves after that baffling X-Men: The Last Stand after-credits scene), X-Men: Days of Future Past never reveals how Wolverine regained his adamantium claws. For that matter, are they still even made of that indestructible substance? When we last saw Logan in The Wolverine, they had been snapped off by the Silver Samurai and the mutant was again left with bone claws. Perhaps it’s best to just assume that Magneto simply took the metal from another part of Wolverine’s body as a way of helping him to more effectively fight the Sentinels. Either way, it would have been nice for this to have at least been mentioned at some point during the movie.